Today’s most popular roofing materials include asphalt, tile, and wood. When you are planning a roof replacement, you may be surprised to hear that metal roofing is a top choice for many of today’s homes. 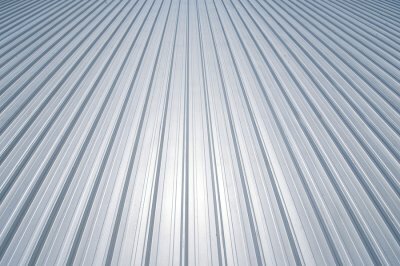 When you choose metal roofing for your house, you will benefit from the durable and insulating properties of metal materials. A team of roofing contractors near Redmond can answer your questions about the terrific benefits of selecting a metal roof for your home. Read on for an overview of some of the advantages that a metal roof has to offer you. One of the main advantages of a metal roof is that this type of roofing material is among the most durable choices that you can make for your home. The metal that is used for roofing products is extremely resistant to sunlight, wind, rain, and other elemental forces. 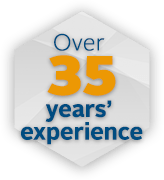 When you choose to install a metal roof on your home, you can expect your brand new roof to last up to 70 years before it requires replacement. When you are seeking effective methods for conserving energy around your home, you may want to consider a metal roof installation. With a brand new metal roof, you may be able to reduce your heating and cooling expenses by up to 25 percent. A metal roof insulates your home through its reflective properties, which bounce the rays of the sun away from your home’s interior spaces. A metal roof is an eco-smart choice for any property. During the manufacturing process, a metal roof may be composed of a high percentage of recycled materials. Recycling cuts down on the amount of resources that are required to manufacture and produce metal roofing materials. Once your metal roof is ready to be replaced, it will be 100 percent recyclable. If you want to go green with your homebuilding materials, a metal roof will be a great accompaniment to the rest of your building plan.